iOS 12 is finally available today as a free software update for iPhone 5s and later, all iPad Air and iPad Pro models, iPad 5th generation, iPad 6th generation, iPad mini 2 and later and iPod touch 6th generation. For more information, visit apple.com/ios/ios-12. Features are subject to change. Some features may not be available in all regions or all languages. 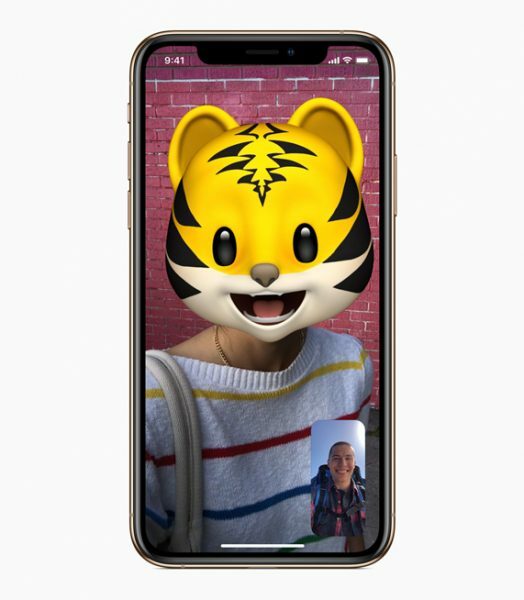 Memoji and new camera effects – bring Animoji, Filters, Text, and Stickers to Messages, and FaceTime. Memoji lets you create a custom Animoji to look like you. Screen Time – provides users with detailed information on the apps they are using and allows parents to control the time spent on certain applications. New Do Not Disturb items – Allows you to end on a specific time, location, or action giving you more freedom. Faster and more Responsive – Up to 50% faster on certain applications and devices. New Dynamic AR Experiences – With iOS 12, multiple people can play AR games and collaborate on projects together. Here are the direct download links for iOS 12.